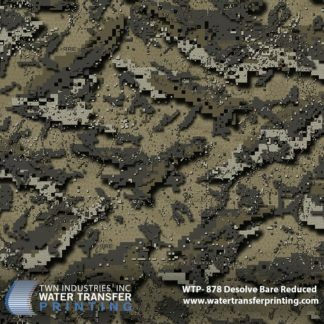 Kryptek® Neptune Reduced is a part of Kryptek’s® revolutionary line of aquatic camouflages. 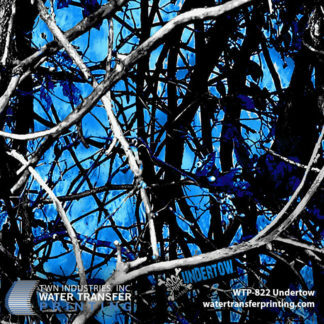 Neptune features darker coloration which allows it to perform in lower light conditions during stealth operations. 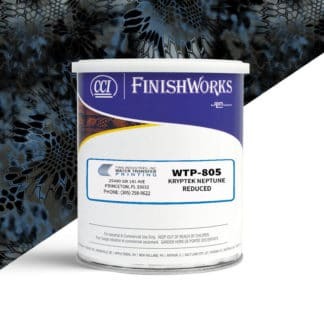 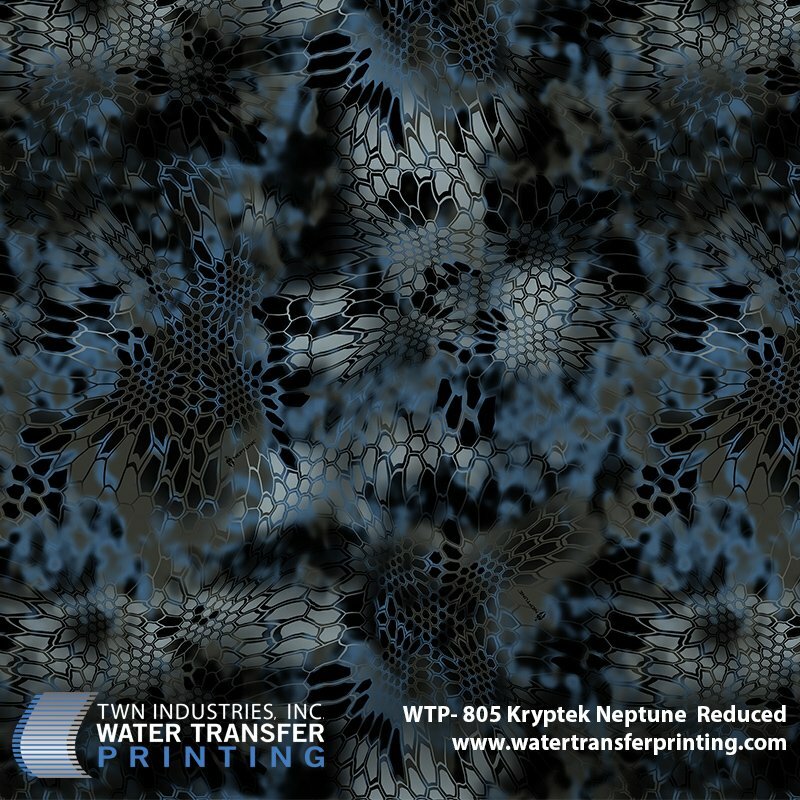 Neptune Reduced hydrographic film is 25% of full size Kryptek® patterns. 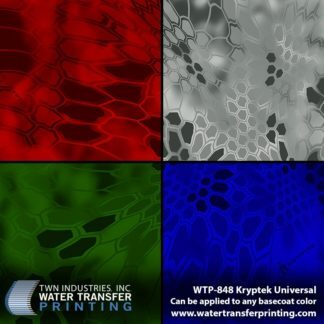 Kryptek® Neptune Reduced is used widely within the sport fishing industry as well as on tactical missions where a water borne entry is necessary. 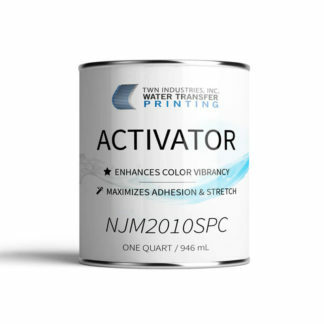 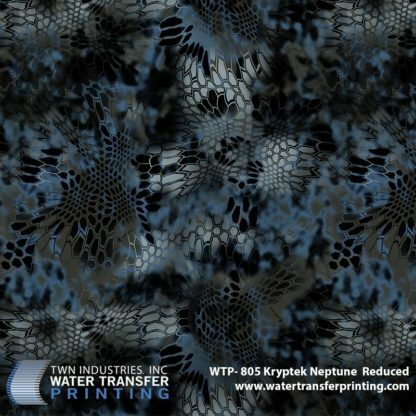 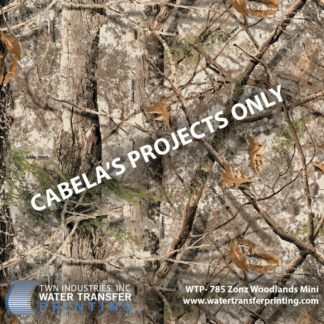 Become the predator lurking just below the water surface with Kryptek® Neptune Water Transfer Printing film. 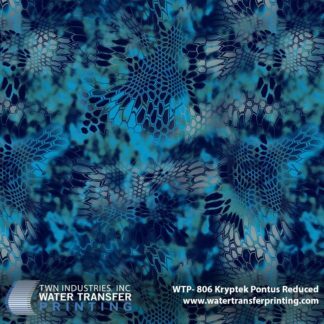 Like Kryptek® Pontus, Neptune is used to decorate diving equipment, spear guns, coolers, and more.